Celestyal Cruises is a Greek-Cypriot operator with 5 cruise ships providing destination intensive cruises in the East and West Mediterranean to the English speaking market. 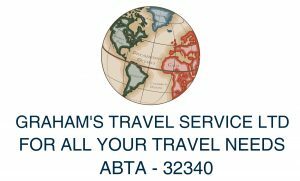 Cruise options include 3 to 12 night durations on smaller ships that can visit the smaller Greek Isles and historic cities around the Med, Egypt and Turkey. 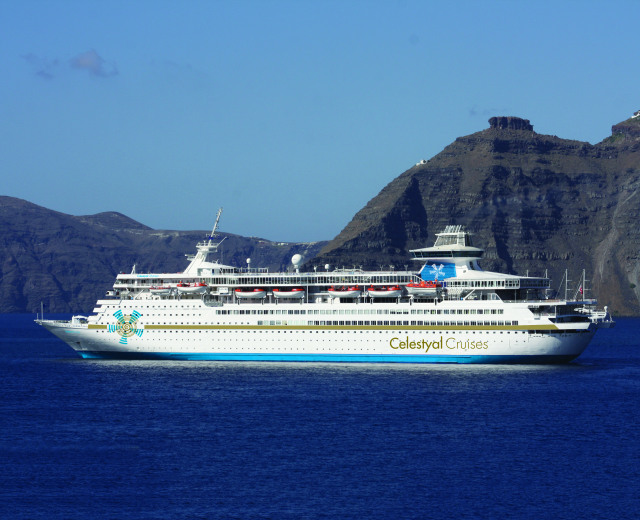 Celestyal Cruises has a fleet of four ships: Celestyal Crystal, Celestyal Olympia, Thomson Spirit and Louis Aura.